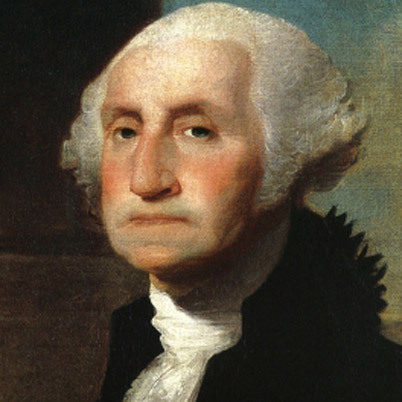 1790 - President George Washington called for a uniform system of currency and weights and measures - an "object of great importance." 1790 - Thomas Jefferson, then Secretary of State, proposed a decimal-based measurement system for the United States in his report Plan for Establishing Uniformity in the Coinage, Weights, and Measures of the United States. 1816 - President James Madison urged Congress to act on the problem of achieving uniformity of weights and measures and recommended "the great utility of a standard fixed in its nature, and founded on the easy rule of decimal proportions." 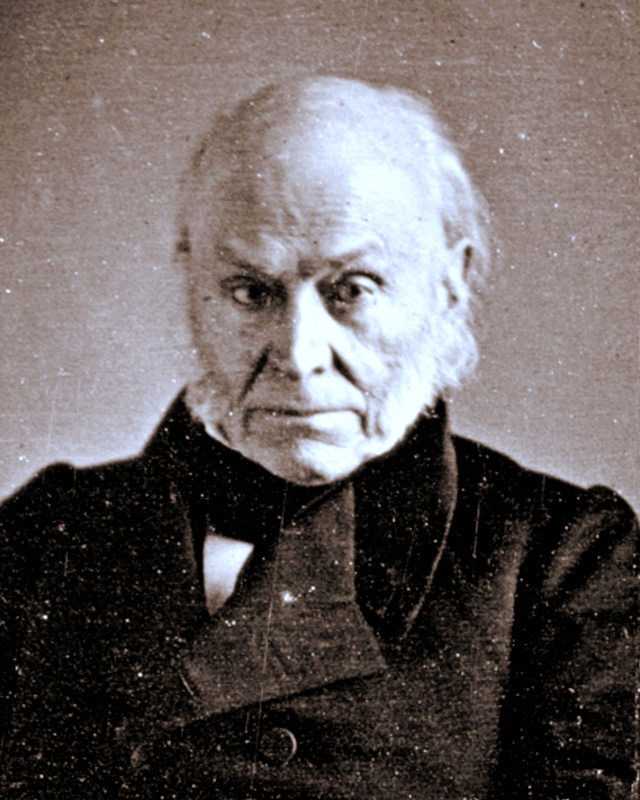 1821 - While serving as Secretary of State, John Quincy Adams acknowledged that "weights and measures may be ranked among the necessities of life to every individual of human society." 1866 - The metric system of measurement was legally recognized in the United States when President Andrew Johnson signed in the Metric Act of 1866. 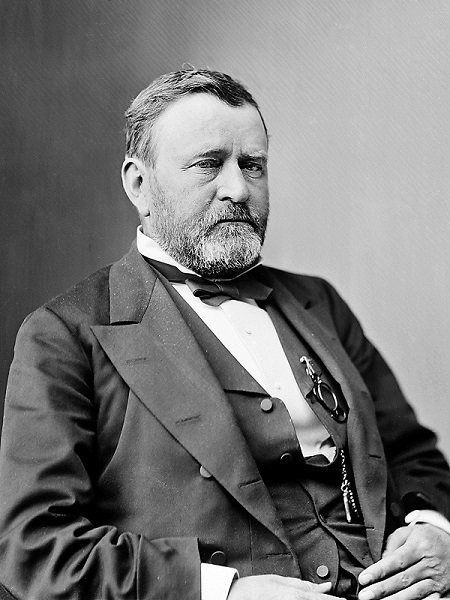 1875 - Under the Presidency of Ulysses S. Grant, the United States and 16 other nations signed the Treaty of the Meter on May 20, 1875, establishing the International Bureau of Weights and Measures (BIPM). 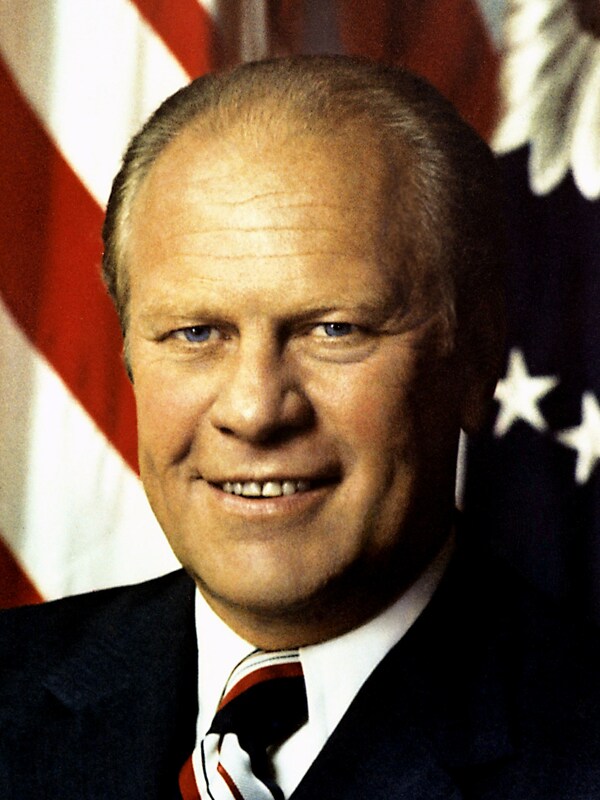 1975 - President Gerald R. Ford signed the Metric Conversion Act defining federal metric policy. 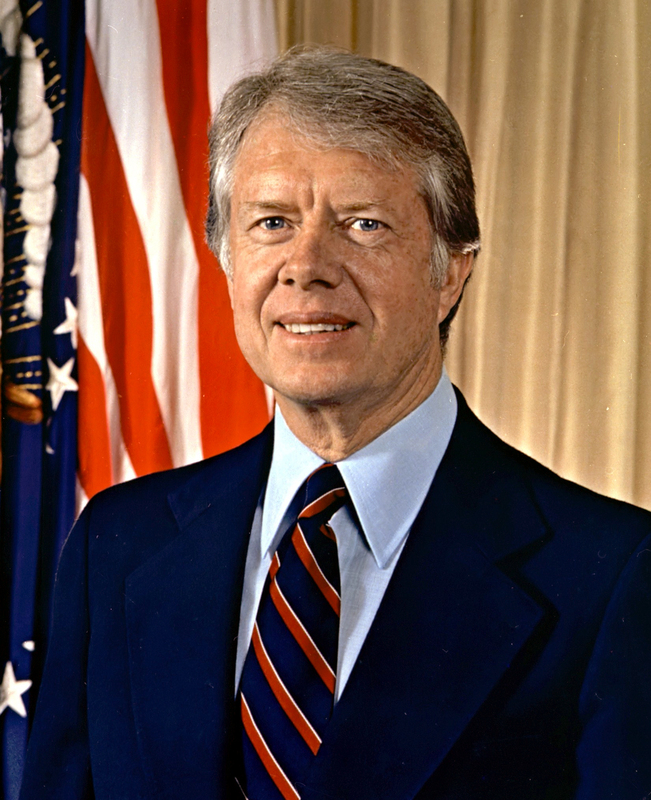 Learn more in the Statement on Signing the Metric Conversion Act of 1975. "Because I believe metric conversion holds important long-term benefits for our country, I am taking steps to encourage the use of this system in the private sector as well as in government." 1991 - President George H. W. Bush signed Executive Order 12770, Metric Usage in Federal Government Programs, directing executive departments and federal agencies implement the use of the metric system to "implement the congressional designation of the metric system of measurement as the preferred system of weights and measures for United States trade and commerce." "...It is clear that our country will benefit by encouraging voluntary metric use by industry. These efforts can enhance America's competitive edge and help create new jobs and opportunities for our people."